Small, flightless insects with flat, oval bodies and a reddish-brown hue, bed bugs seem to appear wherever humans live and sleep. That is because our blood is a major food source for them. These little insects come out at night, biting whatever areas of our skin are exposed as we sleep, none the wiser to their actions. Their bites appear on our skin as small, red spots, similar to mosquito bites. They are often lined up in a row like a map, if you will, of the insect’s activity as it moves sequentially from site to site, feeding on its host. Bed bugs can be found anywhere that human bedding is found: in homes, hotels, laundries, etc. They are most likely to be found dwelling in mattresses, bed frames, bed springs, and the cracks and crevices of other pieces of furniture and home fittings. After WWII, bedbugs became much less prolific in the developed world thanks to the development of synthetic insecticides like DDT. In recent years, however, they have experienced something of a comeback, mainly due to increases in international travel and trade as well as greater restrictions on the use of the aforementioned pesticides. Even though they cannot fly, bed bugs can easily spread around your home – and from one house to another – by hiding both themselves and their eggs within items of clothing, furniture, and luggage. They also breed quickly and even though their bites are not especially painful or dangerous, they are unsightly, itchy, and could potentially lead to an infection at the site of the bite. That is why any bed bug infestation in your home should be dealt with swiftly and thoroughly! Can Bleach Kill Bed Bugs? 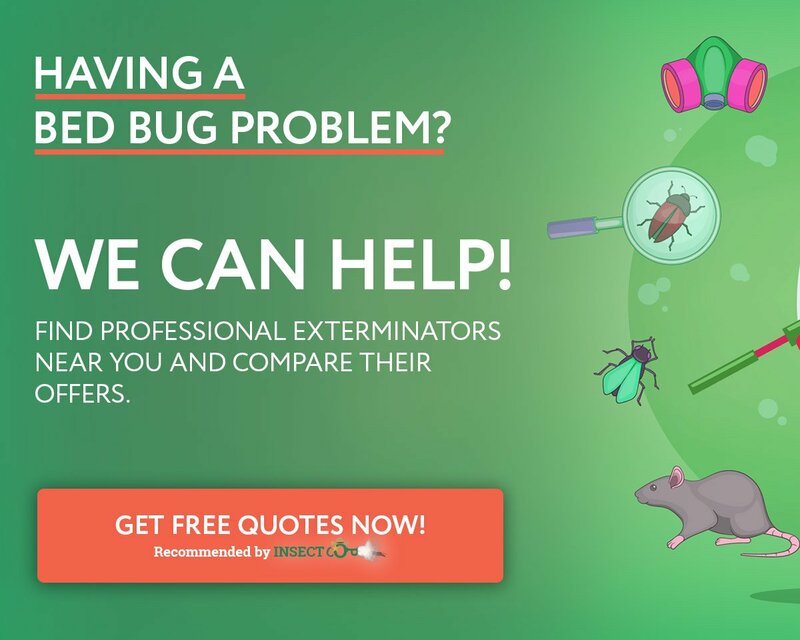 Calling a professional pest control service to deal with a bed bug infestation in your home may seem like a bit of a drastic measure, not to mention expensive as well. It would be better if you could just solve the problem on your own, using cheap, readily available household products. 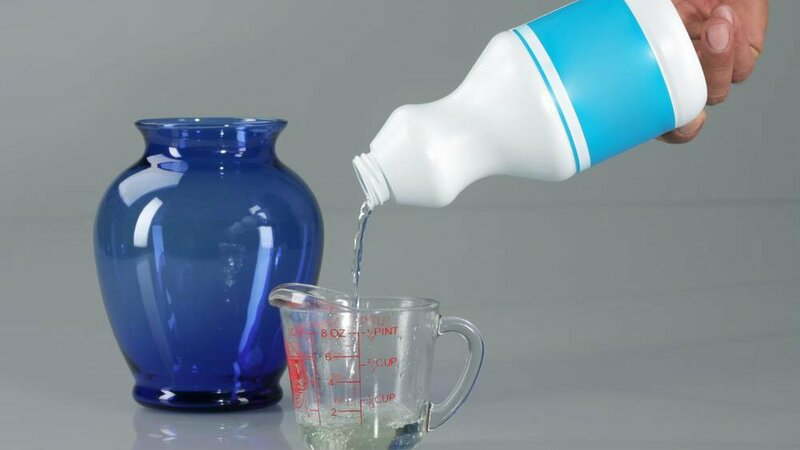 We all know that bleach is a powerful and versatile cleaning and disinfection agent. You might have wondered if you can also eradicate bedbugs with it. Let us find out if bleach can be added to the list of products that kill bed bugs. What Chemicals Does Bleach Contain? Will Clorox Bleach Kill Bed Bugs? Bed bugs are very stubborn creatures that are highly resistant to many of the products that have been specially designed to eradicate bed bugs out on the market today, if you can even detect them in the first place! As well as being stubborn, bed bugs are elusive and only come out to feed after dark. The rest of the time, they dwell in whatever hard to reach cracks and crevices they find handy. Sometimes, their presence and exact whereabouts can go undetected for years at a time. Will bleach kill bed bugs? Common household bleach may be able to kill bed bugs in theory, that is. You would have to spray the bleach directly on the bugs so that the sodium hypochlorite (the active ingredient in bleach) could oxidize the insect’s outer shell. That is because, according to a 2008 study, when bleach was added to a certain protein known as Hsp33, it ceased to function and the bacteria containing this protein quickly died. Since bed bugs contain the same and similar proteins, it makes sense that hitting them with a dose of bleach would produce similar results. So yes, bleach can kill bed bugs. In practice, of course, finding every individual bed bug would be next to impossible and if you were to just douse all of your bedding, mattresses, and other home furniture and fittings with bleach willy-nilly, then you would also risk destroying your property in the process as well as exposing yourself to the poisonous fumes from the bleach. To be honest, the risks of using bleach to try and kill bed bugs well and truly outweigh the benefits. To answer to the question “Can bleach kill bed bugs?”, we can say that it can but that it probably should not be used if you want to get the best results and not suffer any harmful side effects. To be honest, if you want to solve your own bed bug problems without suffering any unwanted side effects, then you are far better off attempting to harness the power of heat than that of poisonous chemicals. Heat, in fact, is one of the main pest control methods used by professional exterminators. They raise the temperature throughout your home to a point where bed bugs – and other undesirables – cannot survive. At the end of the day, a hot wash and dry of all of your household bedding, mattresses, etc. is a better means of eliminating bed bugs than using a bottle of bleach. You can also try treating bed bugs with Lysol. However, bringing in the professionals is still the surest way to permanently eliminate all bed bugs from your home. So, get out the yellow pages and find the number for the nearest pest control specialist. Bed bugs are a problem that is best solved by the professionals. Bleach and bed bugs really do not mix!